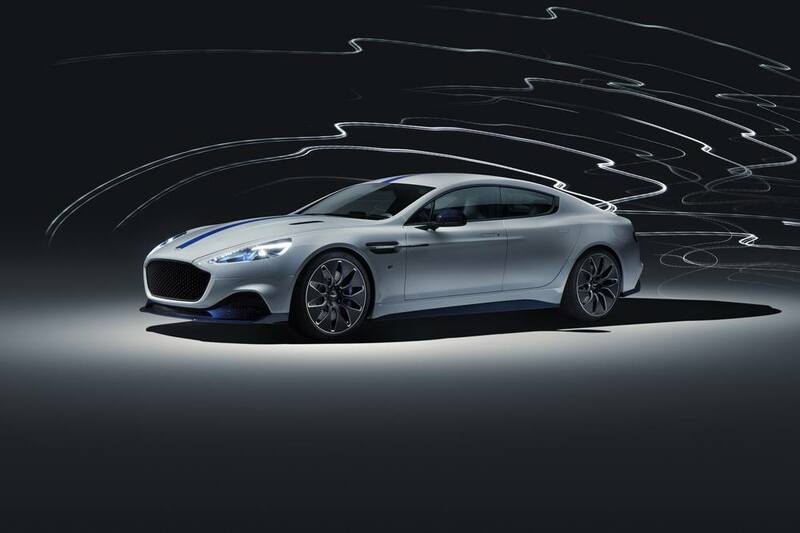 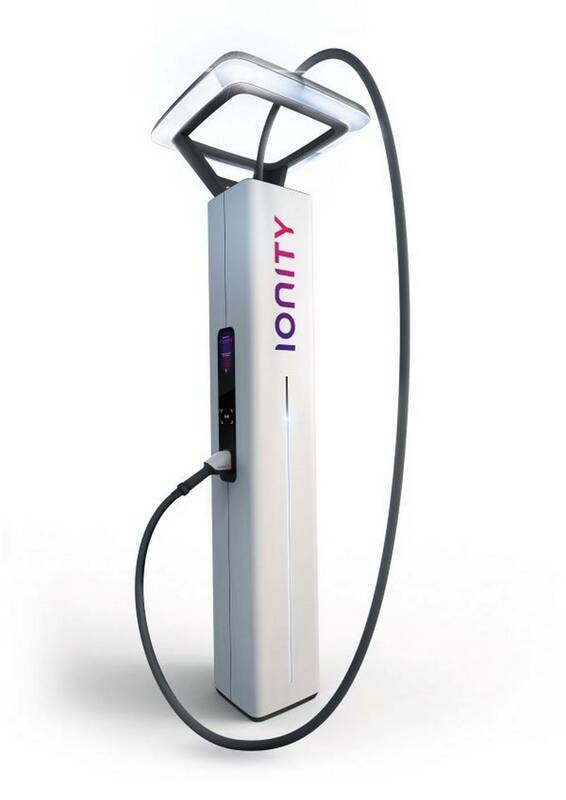 BMW Designworks team will create ultra-fast 350kW chargers for Ionity’s Europe-wide network. The first European fast-charge network for long-distance travel is planning 400 stations along major routes across Europe by the end of 2020. 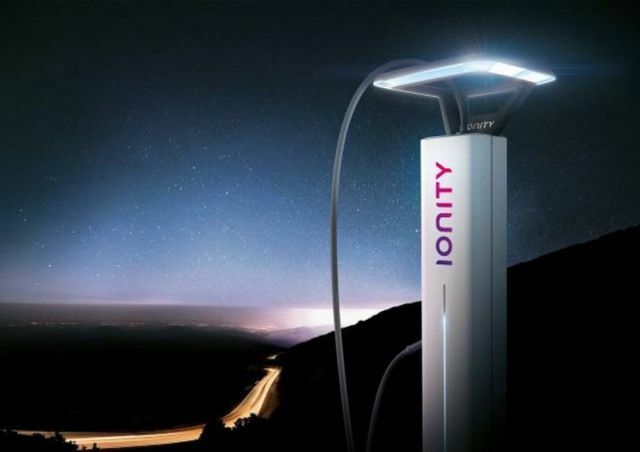 Ionity is a joint venture between the BMW Group, Daimler, Ford, and Volkswagen AG pursuing the objective of making e-mobility ready for long-distance travel. 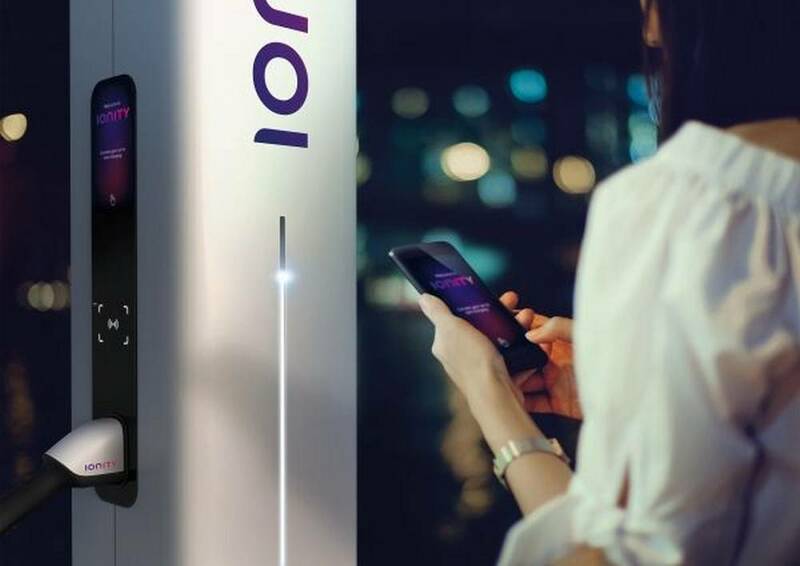 Ionity has briefed Designworks to design the charging station architecture, the charger pylons, and the digital interaction concept. 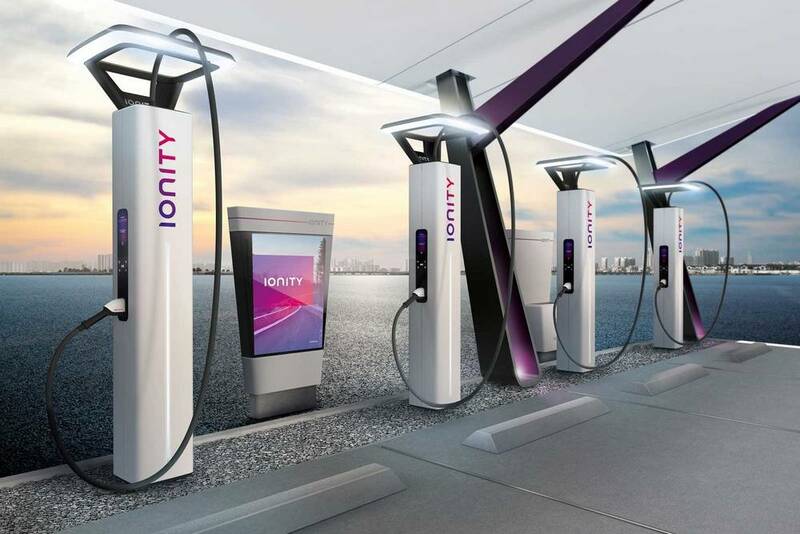 The designers’ commission consists of furnishing Ionity with a recognizable, welcoming and leading-edge visual identity in Europe, whilst significantly improving the electric charging experience. 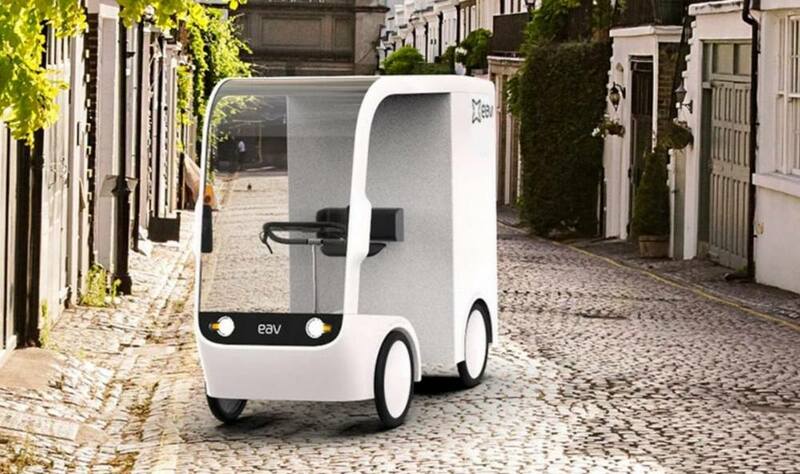 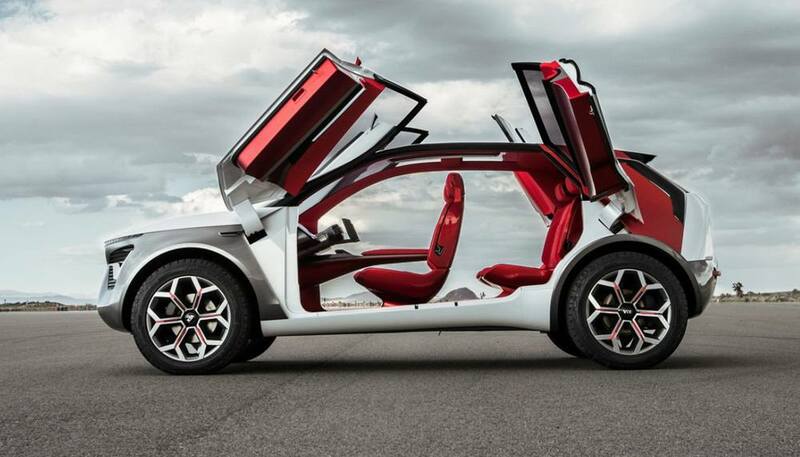 The goal is to dispel concerns about range and make electromobility more attractive for long-distance travel. 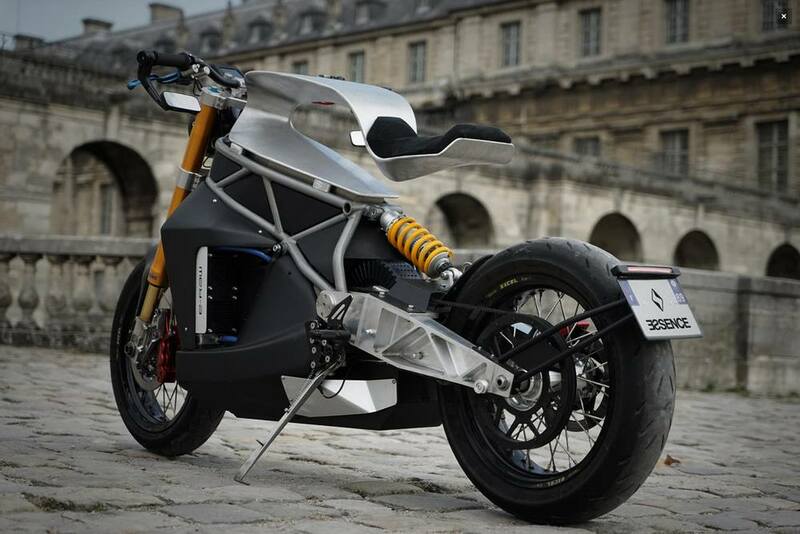 Agis F, thank you ever so for you post.Much thanks again.